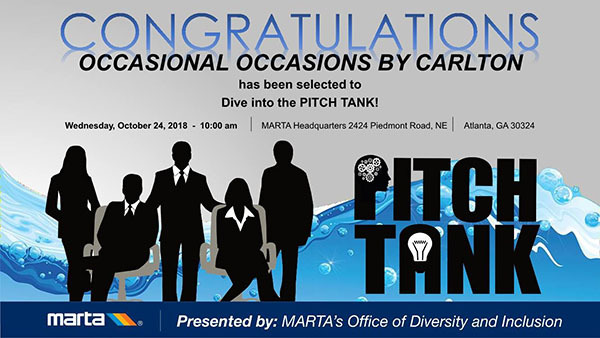 Recently, I was accepted to participate in an open call pitch tank for MARTA (Metro Atlanta Rural Transit Authority) for their supplier diversity program. The presentation was awesome if I must say so myself! There were 10 companies pitching to Marta. Out of the 10, Marta was tasked with selecting the top 5 out of the group to move on to the next level of presenting. Each of the top 5 companies will have their company name, logo and headshot wrapped on a MARTA bus, as well as possibly receive a contract to work with MARTA. 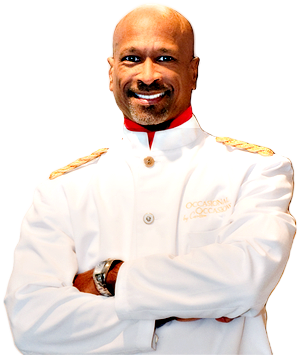 We recently were notified that we were selected as one of the top 5 companies! I don’t know about you…..but I can clearly see, way off in the horizon, that bus with my name all over it…on Interstate 285 in 5:00 clock traffic.